This track is based on one of my favourite tracks in MX vs ATV Reflex. 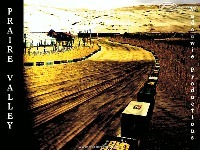 Hope you enjoy the door banging action and big jumps this track features. There are currently no setups for Praire Valley. Add a Setup. You did it again Madcowie, They just keep getting better and better, thanks for the plugs and all your hard work. Cheers Man, glad to see someone likes it! 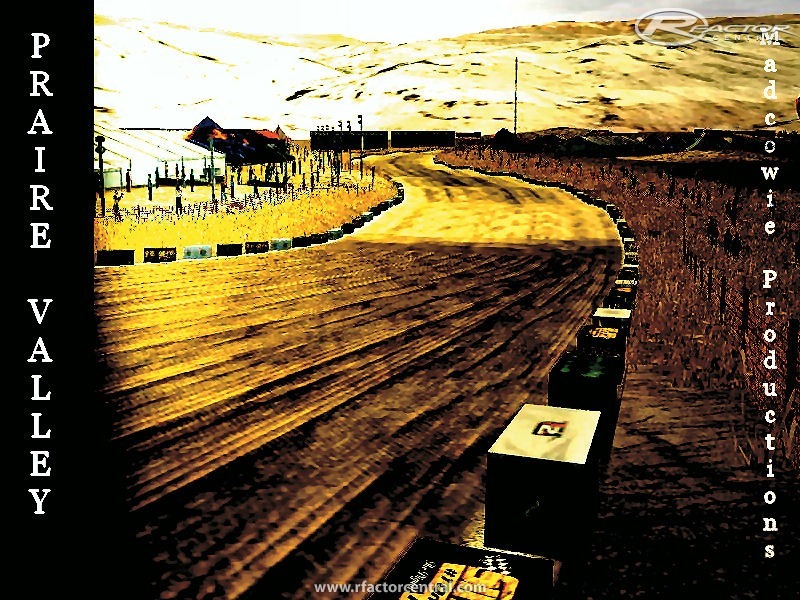 Dirt tracks never get a many responses on RFC!